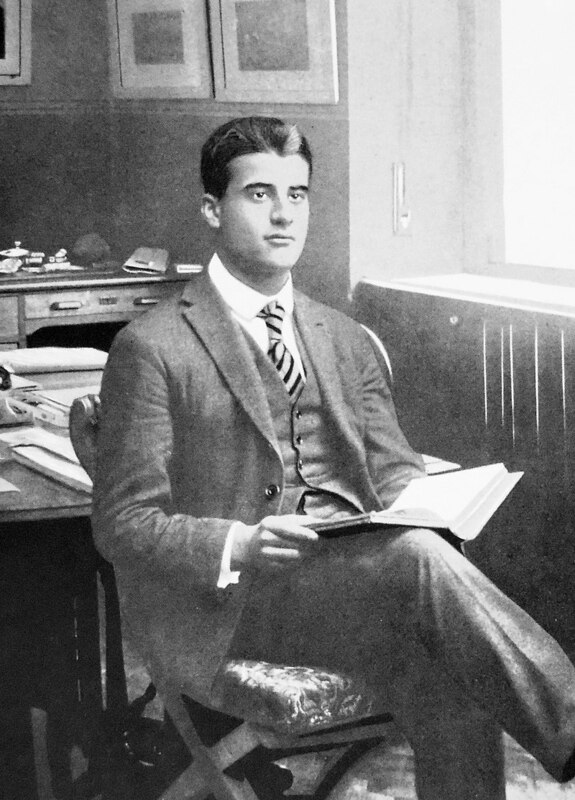 Pier Giorgio Frassati, who was dedicated to social justice issues and spent his brief life helping the poor, was born on this day in 1901 in Turin. He was beatified by Pope John Paul II in 1990, who dubbed him ‘the Man of the Eight Beatitudes,’ alluding to a passage in the Gospel According to Matthew. 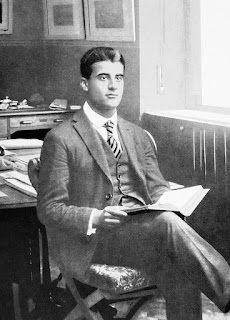 Frassati’s father, Alfredo, owned the newspaper La Stampa, and his mother Adelaide, was a painter, whose works were purchased by King Victor Emmanuel III. Although he was from a wealthy background, even as a child Frassati showed compassion for the poor. He was educated at a school run by Jesuits and grew up to become dedicated to social action as a means of combating inequalities. 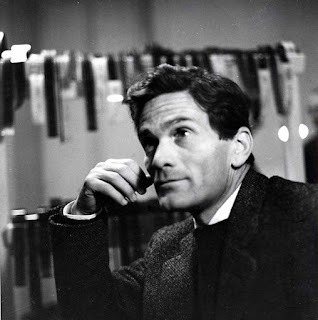 He was an ardent opponent of Fascism and was arrested in Rome for protesting with the Young Catholic Workers Congress, continuing to hold his banner aloft while being attacked by the police. 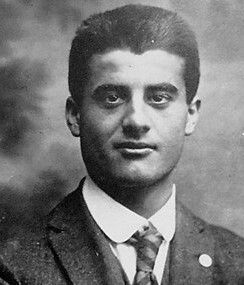 One night a group of Fascists broke into his family’s home to attack him and his father, but Frassati fought them off single-handedly and chased them away down the street. He joined Catholic Action in 1919 and later became a member of the Third Order of Saint Dominic. He was devoted to the teachings of Thomas Aquinas, Catherine of Siena and Paul the Apostle. He believed charity was not enough and called for social reform, joining the St Vincent de Paul Group so he could help the poor, frequently giving away his own and his family’s money. After he had obtained a degree in engineering, which he had chosen to study with the intention of improving working conditions for miners, he was offered a gift by his father of either a car or a sum of money. He chose money so that he could give it to the poor rather than keep it himself. 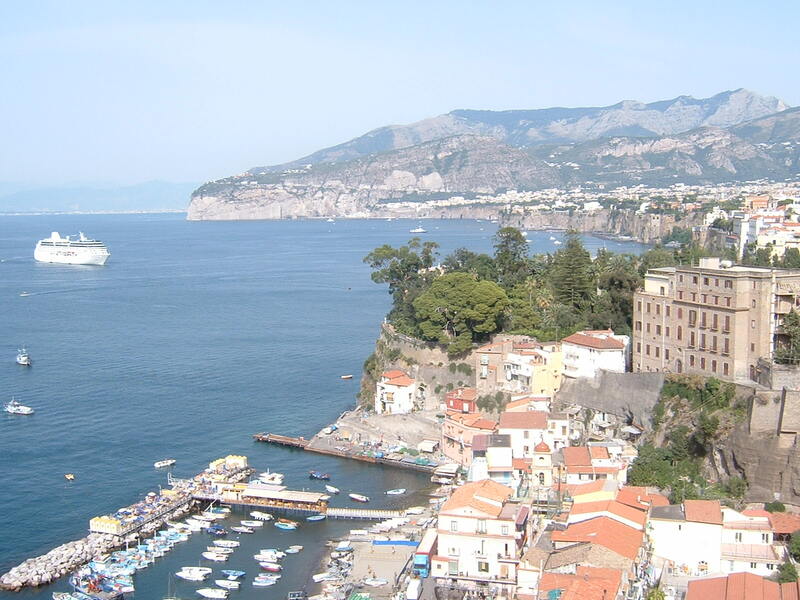 A man of athletic build, he loved swimming and mountaineering and, as a member of Club Alpino Italiano, climbed the Grand Tournalin and Monte Viso, two peaks in northeast Italy. 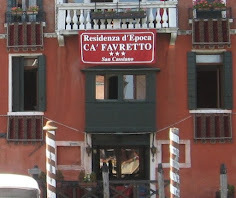 In June 1925, while boating with friends on the Po River, Frassati complained of sharp pains in his back muscles. He was diagnosed with poliomyelitis and died four days later, in his mother’s arms, aged just 24. The streets of Turin were lined with thousands of people wishing to pay their respects as his funeral cortege went past on its way to the Frassati plot in the Pollone Cimitero, where he was initially buried. In 1981 his remains were transferred to Turin Cathedral and were apparently found on inspection to be incorrupt - that is, not having been affected by decomposition, supposedly because of divine intervention. 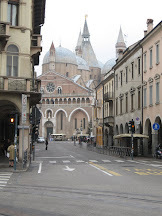 The people of Turin had pleaded for him to be canonised and his cause was originally opened in 1932. However, it was suspended in 1941 by Pope Pius XII due to false allegations made about his moral conduct. The cause was eventually resumed and Frassati was made a Servant of God in 1978 and was proclaimed Venerable in 1987. He was beatified by Pope John Paul II in St Peter’s Square in 1990. Frassati is now a patron of students, mountaineers and youth groups. Several schools and colleges in America and Australia have been named after him, where he is seen as an excellent role model for young men. Frassati was born in Turin the year after King Victor Emmanuel III came to the throne of Italy. 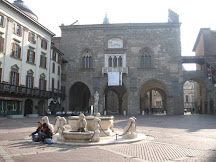 The city’s fine architecture illustrates its rich history as the home of the Savoy Kings of Italy. Piazza Castello, with the Royal Palace, Royal Library and Palazzo Madama, which used to house the Italian senate, is at the heart of ‘royal’ Turin. 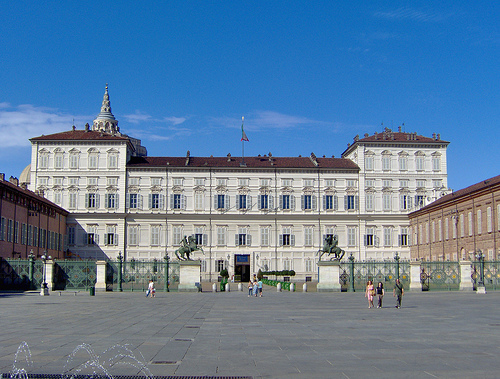 The Royal Palace – the Palazzo Reale – was built on the site of what had been the Bishop’s Palace, built by Emmanuel Philibert, who was Duke of Savoy from 1528 to 1580. He chose the site because it had an open and sunny position close to other court buildings. 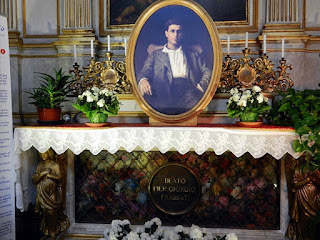 Frassati’s final resting place was in Turin Cathedral, il Duomo di Torino, or Cattedrale di San Giovanni Battista, as it is also known. 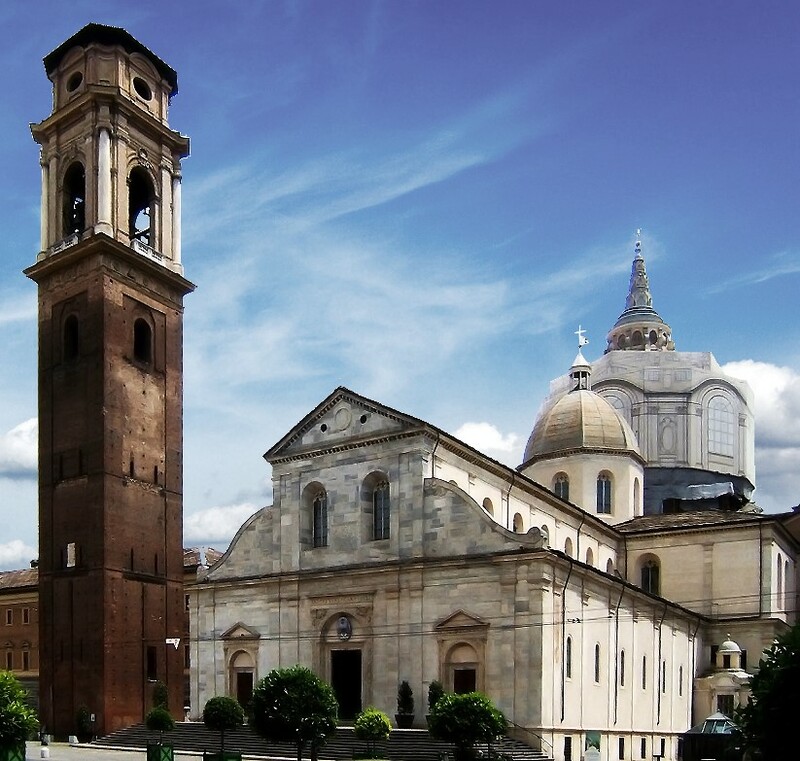 The Cathedral was built between 1491 and 1498 in Piazza San Giovanni in Turin, on the site of an old Roman theatre and adjacent to an earlier campanile built in 1470. The Chapel of the Holy Shroud, where the Turin Shroud is kept, was added in 1668. 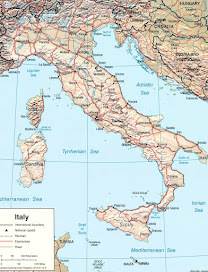 Some members of the House of Savoy are buried in the Duomo while others are buried in the Basilica di Superga on the outskirts of the city.